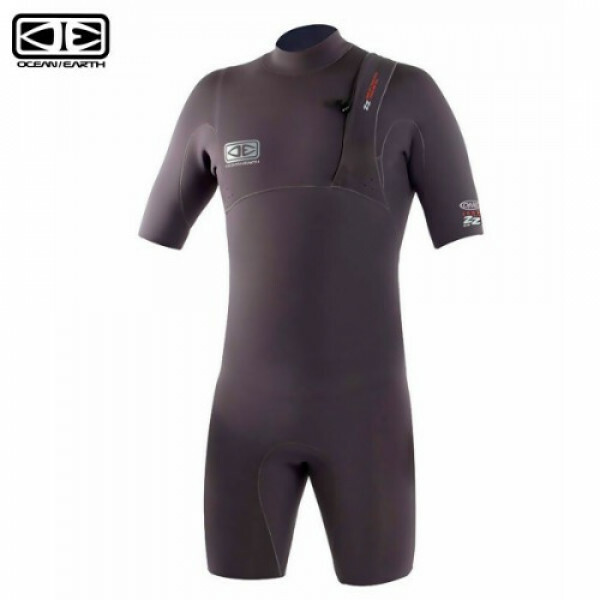 THICKNESS: 2/2mm GBS > SIZES: XS, S, M, MT, L, XL, 2XL > WARRANTY: 12 Months > 2-way sealed seams > 1: Glued > 2: Blind stitched - reinforced spot tape on stress points ..
DESCRIPTION& FEATURESThe Hammer Series has a suit nailed for every condition. 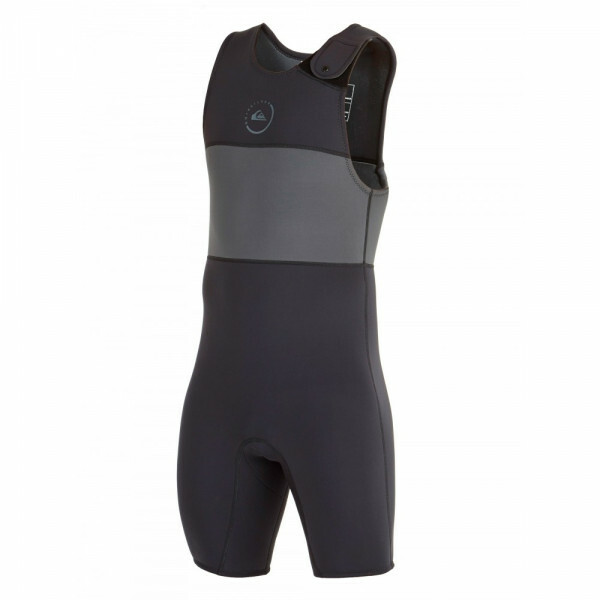 The Series maintains exceptional styling, fit and unrestricted movement in each style with 100% Super Stretch materials.2/1mm40% UltraFlex DS60% FluidFlex™Smooth skin chest & backGlideskin neck facingLumbar Seamles..
Keep the chills away with the O'Neill Hammer Spring 2/1 Wetsuit. 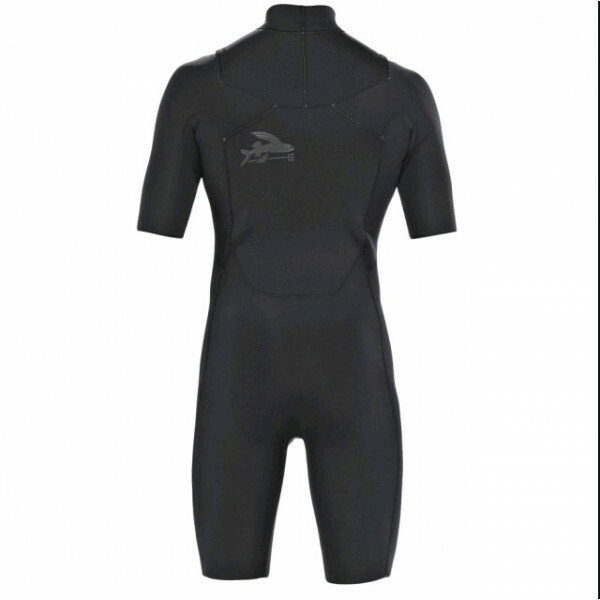 Suited for Spring conditions, the Hammer maintains exceptional styling, fit and unrestricted movement. 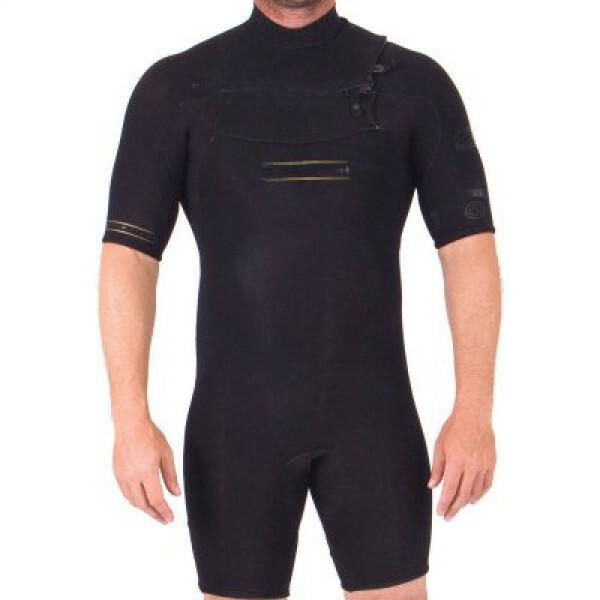 Features include Flatloc Construction, Lumbar Seamless Design and a Double Superseal Neck.PRODUCT DETAILSMATERIALBody .. 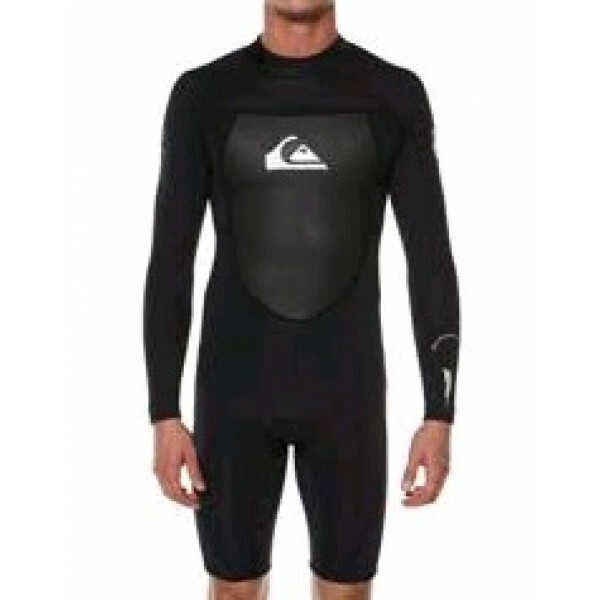 FEATURES:Mens Spring SuitsColour: BlackMade from: 100% Nylon bonded to NeopreneBack zip entryThickness: 2mmFluid FoamUltraflex smooth skin chest and back panelsFlatloc stitchedBreathable seamsRetro stylingStrategic seamless paddle zonesMODEL MEASUREMENTSOur model Brent is 185cm tall.Brent is wearing.. The R1 front-zip short sleeve spring suit feels like a second layer of skin. 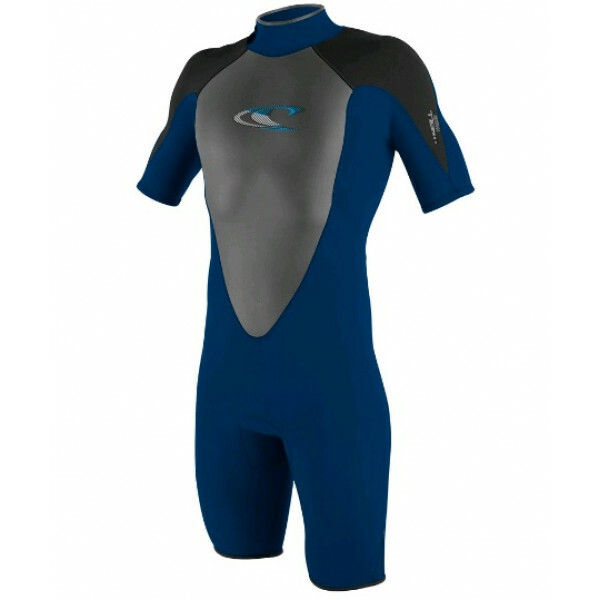 Patagonia designed this suit to stay comfortable after long hours in the water and not drag or feel loose from extended wear.The lightweight jersey lining dries quickly and won't restrict natural motion. If you're looking f.. 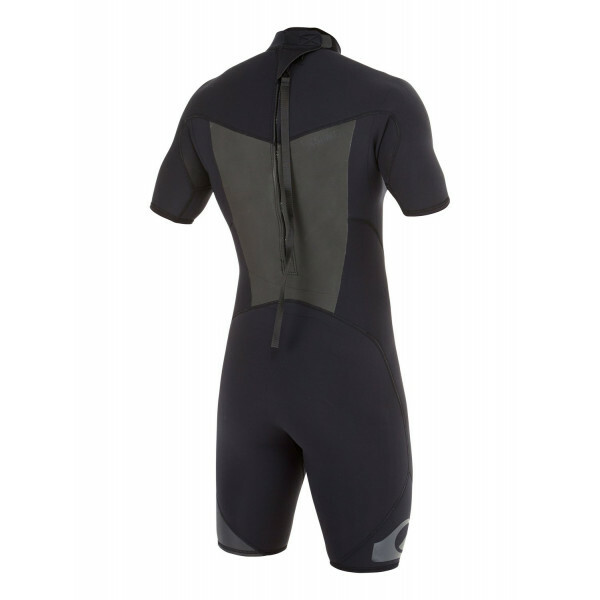 PRODUCT INFOSyncro 2/2mm Back Zip Short Sleeve SpringsuitBack Zip Short Sleeve SpringsuitModel: Syncro spring suitFit: Short sleeve, short legEntry: Back zipThickness: 2/2mmF'N Lite neoprene: this neoprene is packed with air cells for the lightest of lightweight warmthThermal Smoothie Neoprene: Wind..
MENS AG47 PERFORMANCE 2/2 CHEST ZIP SPRINGSUIT WETSUITThe AG47 Performance range merges ultimate warmth and performance technical features. 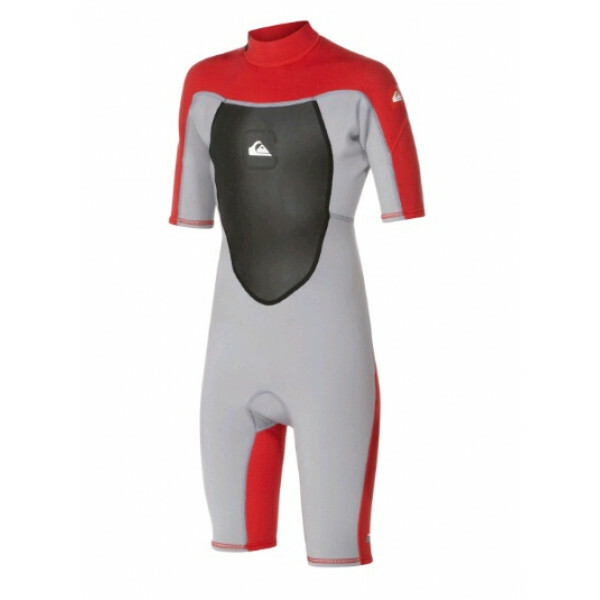 Dry Flight Far Infrared Heat thermal lining is strategically placed to retain body heat where needed most, but also utilises our F’n Lite neoprene to provide th..
FEATURESType: Toddler Boys WetsuitColour: Sulphur SpringsThickness: 2/2mmEntry System: Back zipLining: Vaporstretch Mesh: Maximum stretch with high heat insulationNeoprene: F'N Lite neoprene: This neoprene is packed with air cells for the lightest of lightweight warmthSeam + Stitching: Flatlock stit..
Quiksilver2x2 Ss Springsuit Gbs Cz - BlackMens Spring Suit Colour: Black Made from Fiberlite Neoprene 22mm Neoprene thickness Chest zip GBS Glued and blindstitched plus LFS liquid Flex Seal glideskin neck seal Branded logo at front.sizesM L S Xl..